This 1960’s bungalow appears at first sight to be of traditional construction but is in fact timber framed with a brick cladding. The bungalow has been altered and extended several times and our client was concerned about the quality of past workmanship. Obvious deflection in part of the roof and along the gables was found and attributed to undersized roof timbers. Other issues included bridging of the damp proof course, poorly connected rainwater drainage, possible asbestos containing materials in various locations and a conservatory in need of substantial repair or replacement. 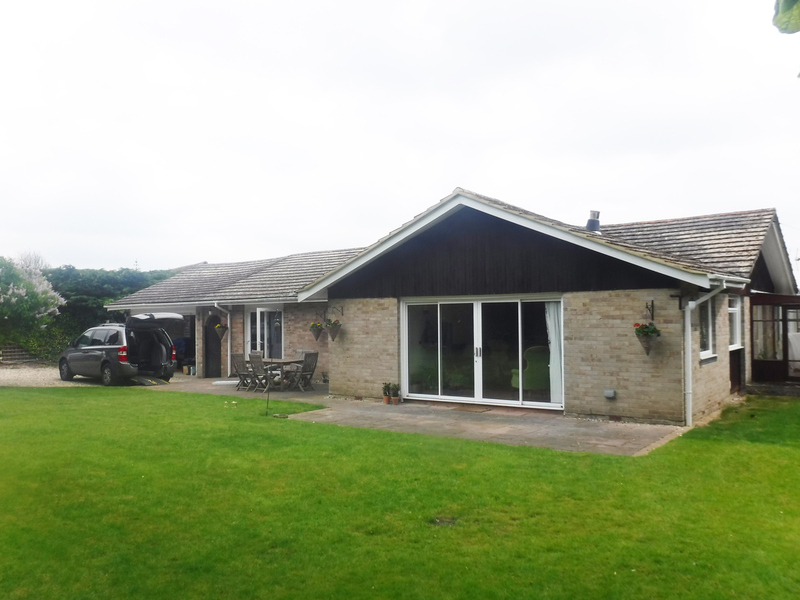 As a result of the survey our client withdrew and a little later asked us to inspect another bungalow; this proved to be in much better condition and the client proceeded with the purchase.